Exploring foreign countries with your own motor home – that is what many people dream about. Here is what you should consider when you plan to buy a motor home and are particularly interested in a Hymer motor home at a good price. 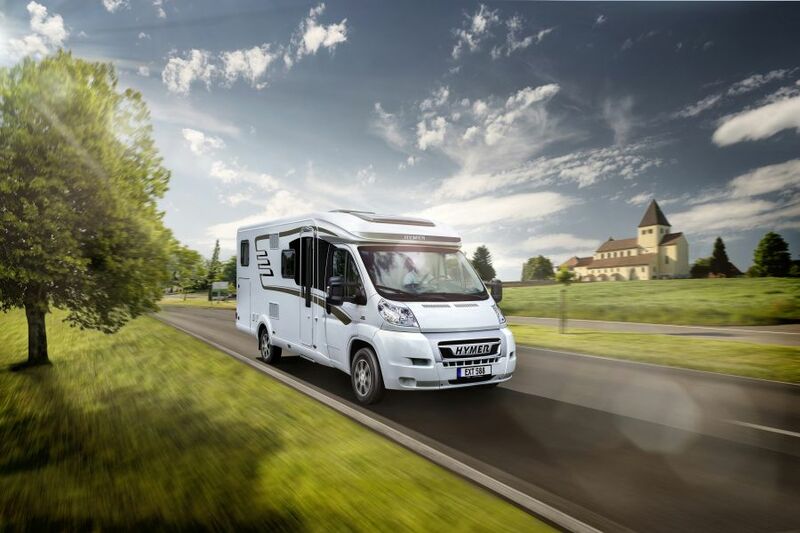 Hymer in Bad Waldsee is a company with tradition that offers a wide range of motor homes from simple entry-level models to the superior luxury class. 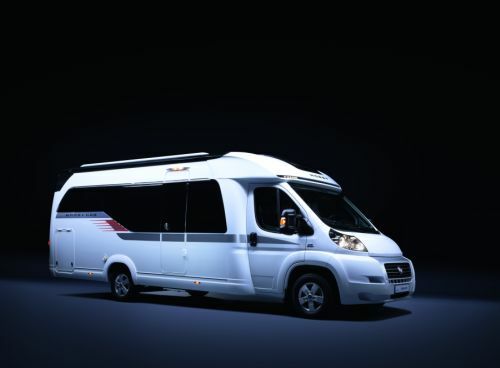 The models of this manufacturer are therefore among the top-selling motor homes in Europe. It may be interesting to consider a second-hand motor home made by Hymer when a new vehicle is financially out of range. You should first consider the criteria for selecting a suitable model. How much space do you need? What interior equipment should the motor home have? How important is a strong engine to you? And obviously: What is your budget? The purchasing price usually limits the range of options, but smart searches can discover a suitable motor home in each price segment: second hand, made by Hymer and at a good price. 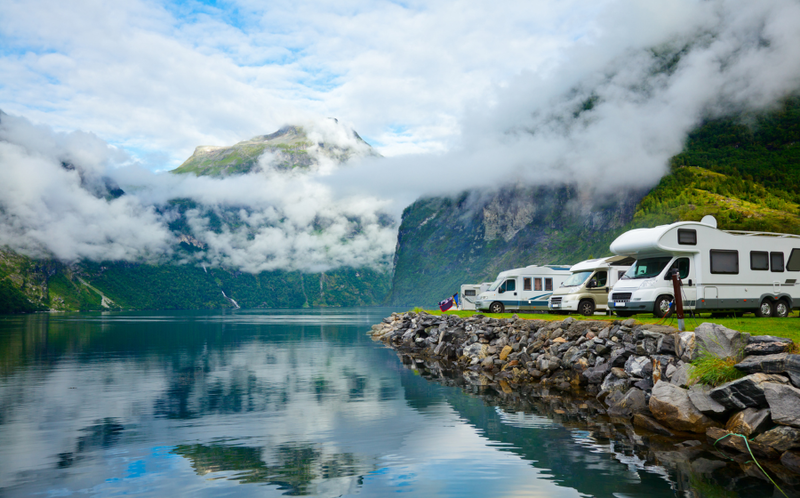 Once you have cleared issues concerning size, equipment and the technical requirements of the basic vehicle, the time at which you want to buy a motor home is important as well. 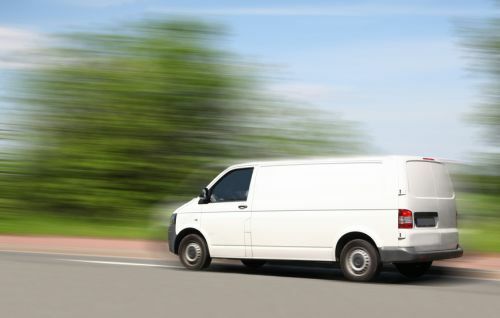 It is commonly known that the demand is highest shortly before the start of the season, but the chance to get a bargain is highest shortly after the end of the season. The time is obviously irrelevant when you want to buy a new Hymer motor home. Are there any dents, rusty areas or damaged windows? What is the state of the interior fittings? Do stove, oven, shower, electrical connections, etc. work? What is the state of the engine, gearbox, brakes and chassis? Very important: Are the doors and windows tight or is humidity creeping into the motor home? You should always insist on a test drive when you want to buy a second-hand Hymer motor home from a private person. It might be useful to make an intermediate stop at a workshop and have an expert perform a quick check. Note that private sellers have no warranty obligations, unlike second-hand car dealers. 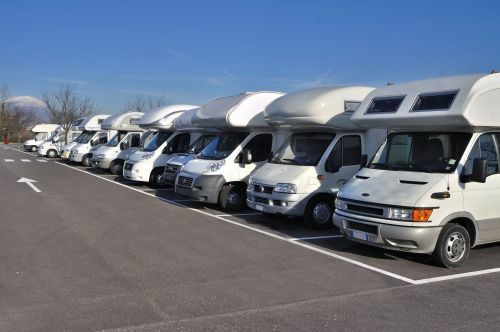 Once you are about to buy a motor home and Hymer is your first choice, you should make sure that you have a carefully compiled and valid purchasing contract. More information is provided at trucksblog.autoscout24.de. You will also find interesting offers on autoscout24.de when you want to buy a second-hand Hymer B 542, for example.